This amazing drink will help you detox your body, eliminate fat, and it is easy to fit in your diet. The main ingredient for this drink is lemon, a powerful fruit that has the ability to eliminate toxins from your digestive tract. Many people are satisfied from the results and many incorporate it in their daily routine, making it one night before consumption. It’s best to consume this drink in the morning. 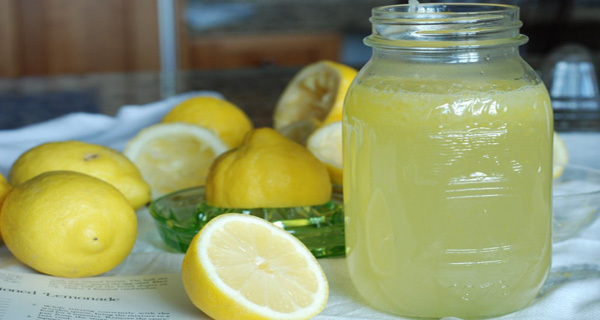 Follow this simple lemon diet plan for a week days and soon it will become your routine. Day 1 – fill a glass with lukewarm water. Put a couple of slices of lemon in it and leave them for a few minutes to act. Meanwhile do your other morning routines. Then, drink your lemon beverage. Repeat this in the afternoon thirty minutes before lunch. Day 2 – drink one glass of lemon juice during the morning and afternoon, and also try drinking 2 or 3 liters of mineral water. You can add fruit for improved taste and other nutrients.